OVO’s youngest artist Roy Wood$ has been putting out amazing projects ever since he dropped Exis which he followed up by Waking At Dawn. Not to forget his recent project Nocturnal. He finished 2016 off with a bang going on tour for the first time with Drake & Future and headlining his own “Unlocked” Tour. Today Roy Wood$ made a huge announcement that he is working on a new debut album titled Say Less. There isn’t anymore details available right now or if it will have any features. 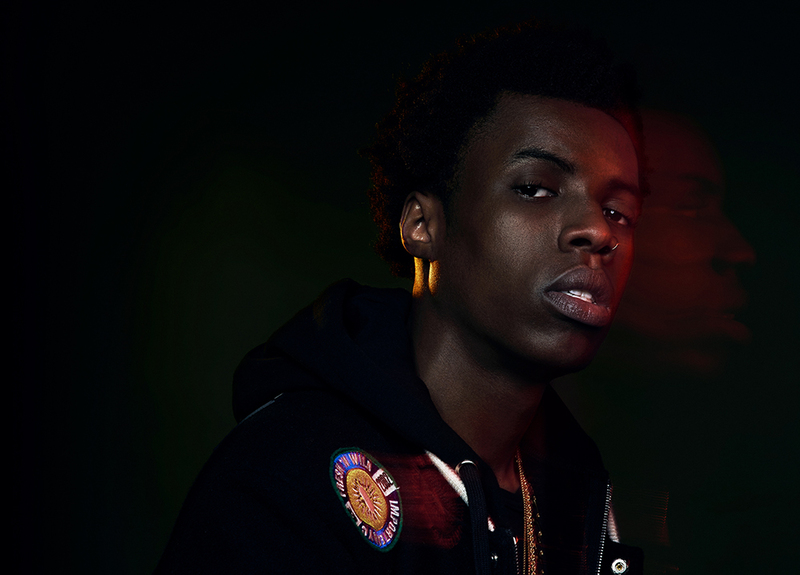 It would be an understatement to say Roy Wood$ is just your average R&B singer. His Michael Jackson-infused vocals has put him on the list alongside some of the more exciting artists to look out for in 2017. His feelings filled contagious lyrics and catchy hooks have become some of his more obvious skills that his fans are falling head over heals for. No word yet on release date or tracklist.